It’s an actors job to pretend. They spend their whole lives pretending to be somebody’s mother or father or sibling or spouse. Most actors are really good at pretending, but sometimes, they don’t have to pretend so much, and their job gets a little bit easier. Sometimes, they get to work with their real-life husband or wife or sibling, and the chemistry is already there— it’s ready-made. Keep reading to find out which on-screen family members are actually related off-screen. 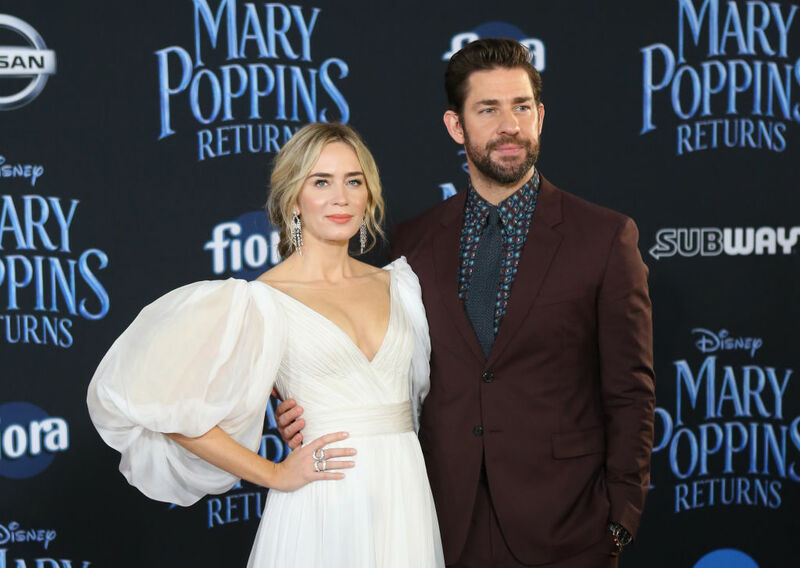 Real-life husband and wife John Krasinski and Emily Blunt play a married couple in A Quiet Place. John Krasinski even directed this post-apocalyptic thriller. Kranski actually had his wife in mind for the lead female role as soon as he read the script, especially because her character is pregnant in the movie and Blunt had just given birth to the couple’s second daughter. At first, Emily wasn’t sure if she wanted the part, but after she read the script on a plane, she was hooked.